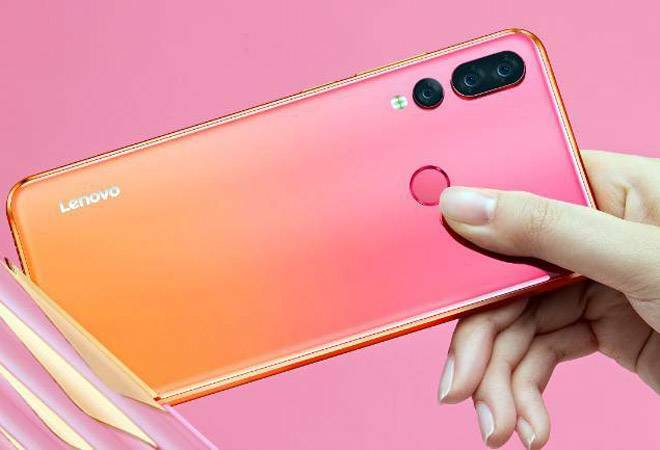 Beijing headquartered Lenovo Group launched Lenovo Z5s today in China. The phone had received a lot of attention after its images were leaked online. Z5s sports a rear triple camera setup with some AI capabilities. The Lenovo Z5s smartphone is priced at CNY 1,398 (roughly Rs 14,400) for the 4GB RAM + 64GB storage option, CNY 1,598 (roughly Rs 16,400) for the 6GB RAM + 64GB storage option, and CNY 1,898 (roughly R. 19,500) for the 6GB RAM + 128GB storage option. Earlier, several photo leaks had suggested that the phone will also feature a 12GB RAM Ferrari SuperFast model with 128GB internal storage and Snapdragon 845 SoC. However, there is no clarity on the SuperFast model as yet. As far as specifications are concerned, Lenovo Z5s features a 6.3-inch, 1080x2340 pixel LTPS display with 92.6 percent screen-to-body ratio and 19.5:9 aspect ratio. The smartphone is powered by the 2.2GHz Snapdragon 710 octa-core processor paired with Adreno 616 GPU, up to 6GB RAM and up to 128GB of inbuilt storage. Storage is further expandable up to 256GB using a hybrid microSD card slot. As for optics, the triple rear camera setup includes one 16-megapixel main sensor and f/1.8 aperture, an 8-megapixel camera as the secondary sensor, and a 5-megapixel camera as the third sensor. Up front, there is a 16-megapixel sensor again with f/2.0 aperture. Lenovo Z5s is powered by a 3,300 mAh non-removable battery with Quick Charge support. The phone comes with Android 9 Pie with its own custom skin called the ZenUI atop the OS. The connectivity options include Wi-Fi, Bluetooth, Wi-Fi hotspot, USB OTG, 3.5mm audio jack, 4G VoLTE, GPS etc.